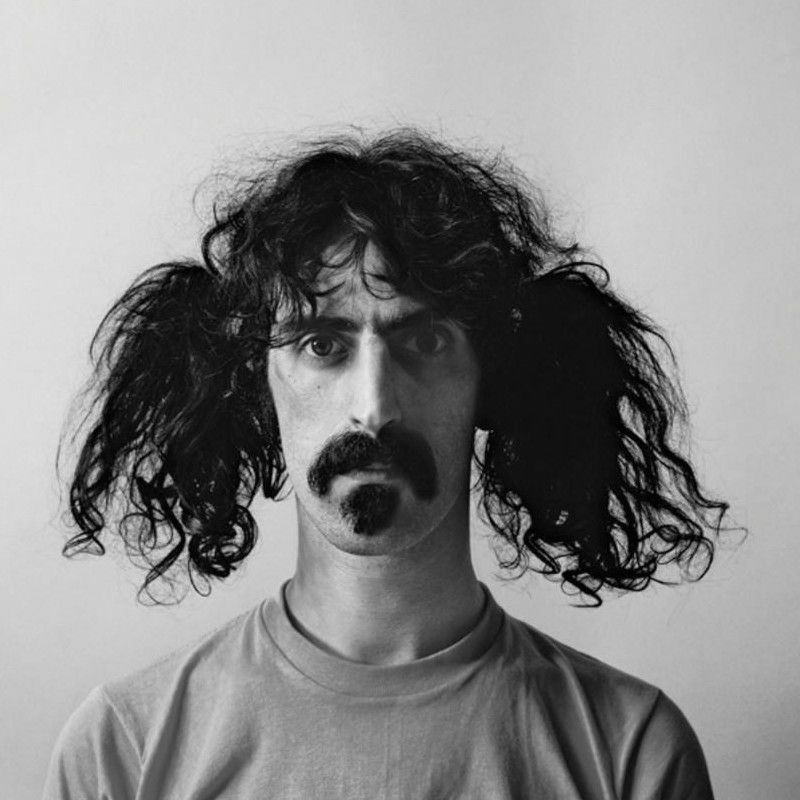 Xenochrony is what Frank Zappa called the practice of isolating one of his guitar solos and repurposing it in an unrelated musical setting in the same or relative key. 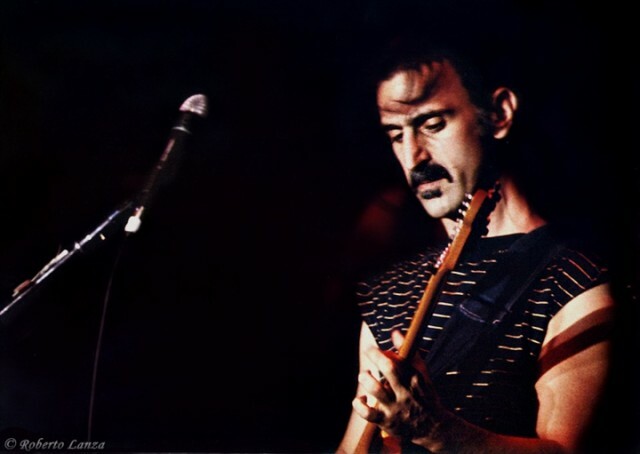 Frank's son Dweezil is using the technique to incorporate some of his dad's playing into one of his own compositions. The tune is called "Dinosaur", evoking the process of musical paleotology that he has undertaken -- digging up riffs and vamps written when Dweezil was as young as 13 years old. 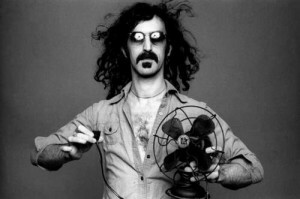 Sadly, it's part of a package put together and offered via PledgeMusic, in effort to raise money for his legal defense for an ongoing court battle with the Zappa Family Trust -- although it's possible that it will further raise his estranged family's ire. Dweezil explains more in a recent chat with Rolling Stone magazine. "In a way the song is like a mini version of a bigger project of mine called What The Hell Was I Thinking, a textural and stylistic continuously morphing guitar instrumental more than 20 years in the making," he says, referring to a piece that is still unreleased. "That project has over 35 well-known guitarists spilling out of the speakers at various times. They would be best described as cameos in my eclectic 'audio movie.'" Dweezil brings his storytelling + guitar tour to Chicago's City Winery on July 7.